Two weeks ago, nine students between the ages of 11 and 16 boarded flights for a country they had never been to in hopes of learning from people they had never met. 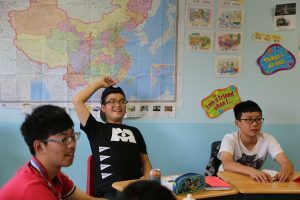 Since then, students of the Joyous Chinese Cultural Center’s Summer English Immersion Camp have worked to improve their English language skills and understanding of American culture. During the course of the two-week camp, students alternated between educational sessions on American culture topics like etiquette and holiday traditions and field trips. Between the field trips and American food experiences, there seemed to be one other major component the campers were particularly thankful for: their host families. Tin Tin also recounted the fun time he had with his family at the zoo and how they taught him how to dive on a swimming outing. Before the camp concluded, I listened in during the class session on Halloween. When asked what the students would choose to dress up as, Tin Tin exclaimed, “Harry Potter!” and the class erupted with laughter. The memories and friendships gained on this trip are sure to last the campers a lifetime. To learn more about courses offered at JCCC, visit joyouscenter.org. 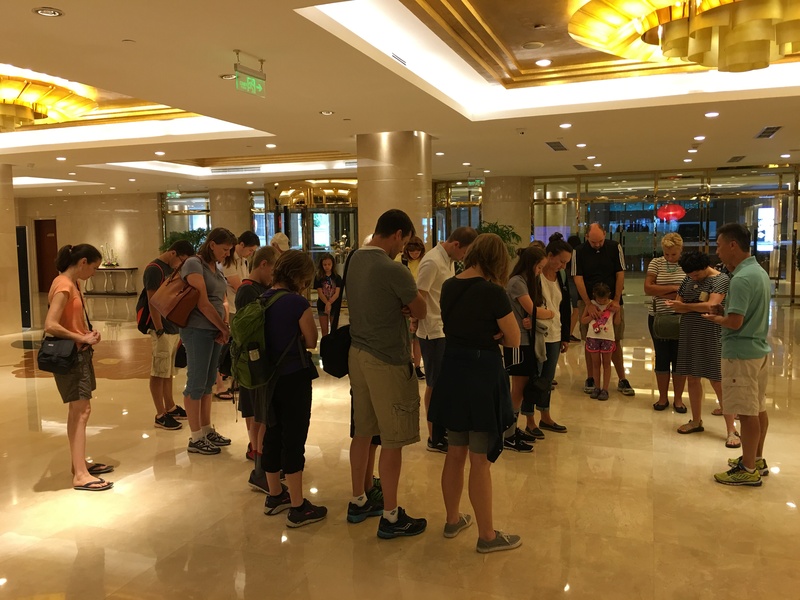 Twenty-five adoptees are currently loving deeper than they knew they could in Anhui province, China. The teens are on a trip through CCAI’s Adopteen program, run by and for adoptees. 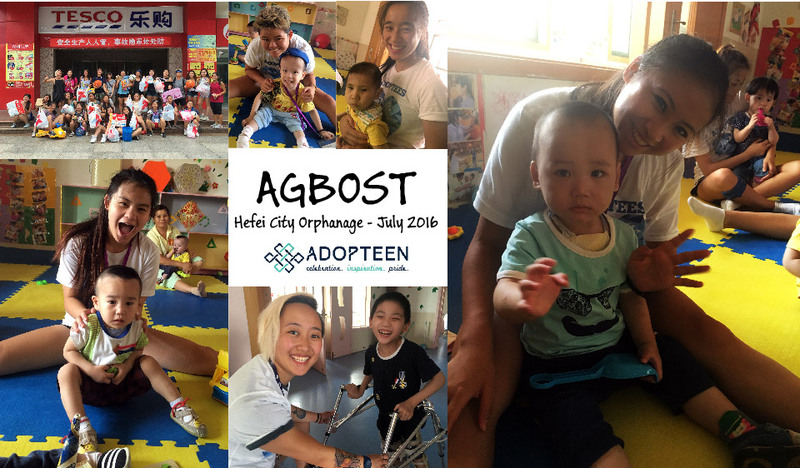 The “Adoptees Giving Back – Orphanage Service Trip” group (or AGBOST) flew to China on July 13, 2016 and will be returning to the states this Saturday, July 23, 2016. Upon arrival to China, the teens were greeted by officials from the CCCWA—the central authority on adoption affairs in China —with a welcome speech thanking them for their donations to Hefei City Children’s Welfare Institute in Anhui. Together, the teens raised $5,250 in donations, which was used to purchase 10 industrial washers, three widescreen televisions and two large refrigerators for the orphanage. Aside from buying treats and trinkets for the orphans, the teens also will have spent a full work week with little ones of all ages when the trip is complete: teaching, learning and growing together. 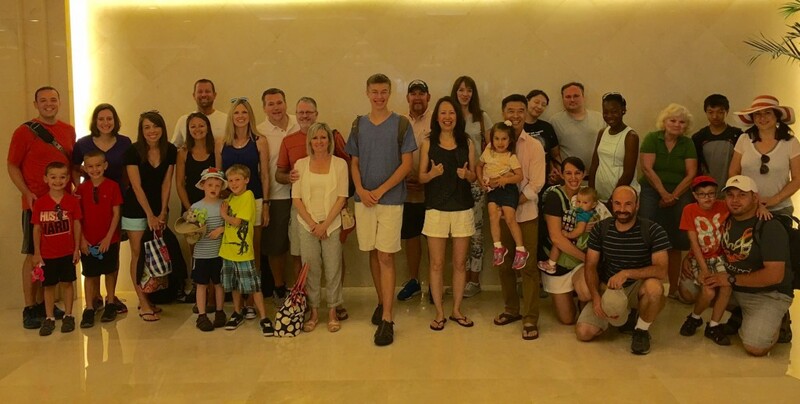 CCAI Co-Founder Joshua dropped by a hotel in Beijing last week to greet 10 CCAI adoptive families (group 2330). He took time to personally thank the parents in attendance for their willingness to work with CCAI to bring hope, healing and a forever family to an orphaned child with special needs. Joshua offered to pray for the group and asked for God’s blessings and protection as they embark this life-changing journey. 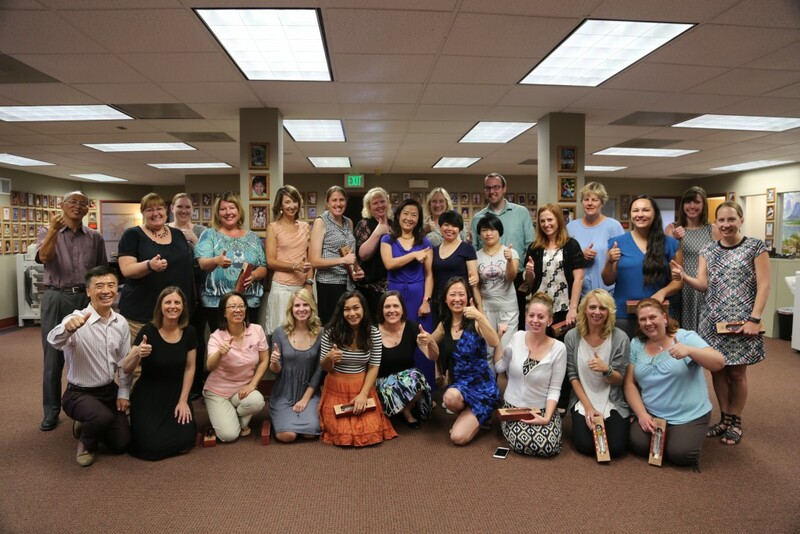 CCAI is so thankful to have so many families around the world willing to help children in need.